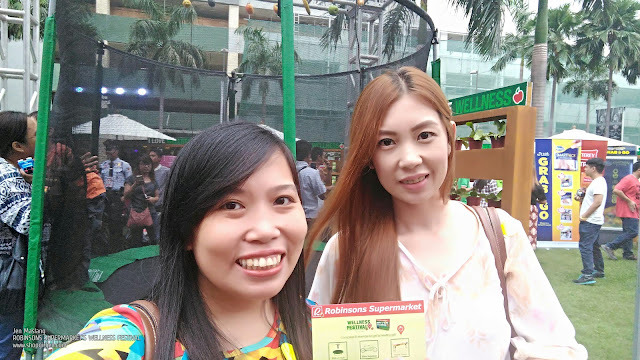 Being an advocate of wellness and healthy lifestyle, I love how Robinsons Supermarket continues to influence and encourage Filipino families that we can still enjoy life and it is still not too late to start a healthy journey. We may say life is short, but it will be much shorter if we take it for granted. 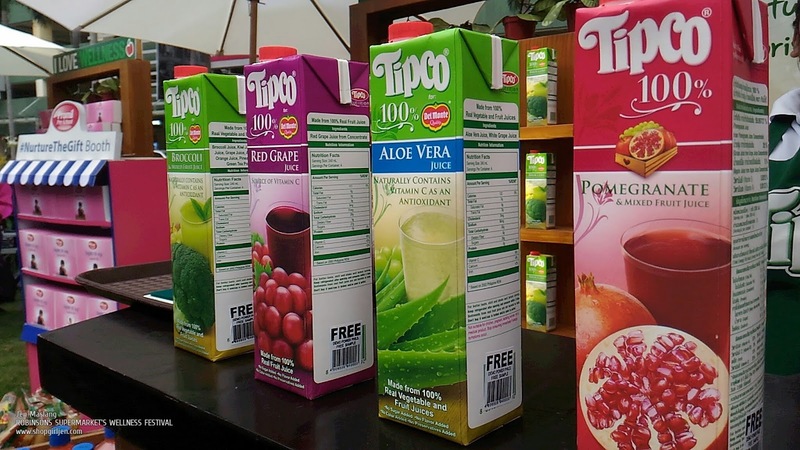 Thus living a healthy lifestyle is a must. More reasons to thank Robinsons Supermarket Wellness Festival event for reminding us and for looking after our well-being. 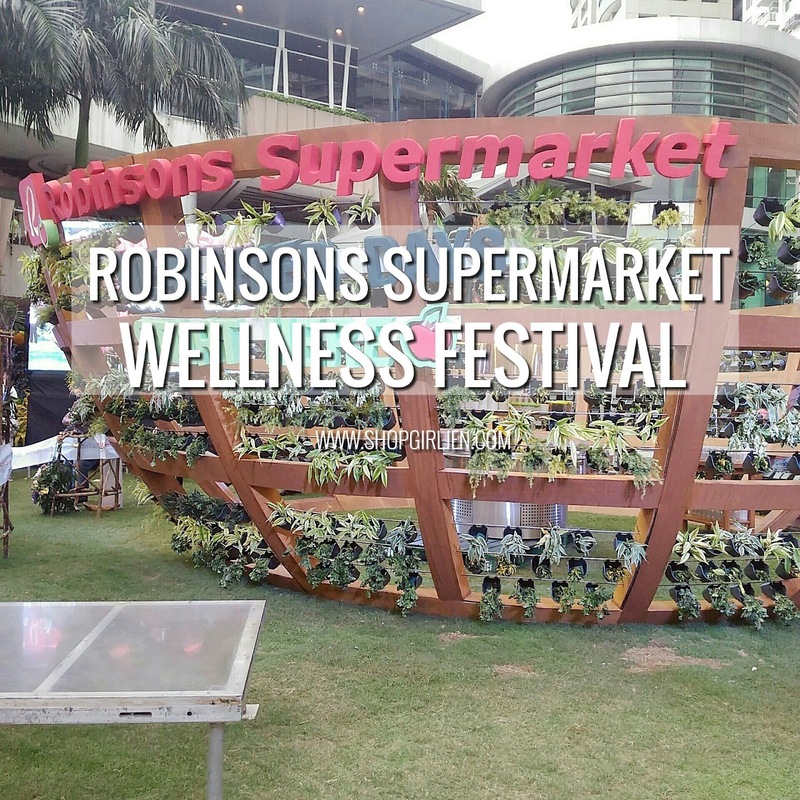 Robinsons Supermarket held its 3rd leg Wellness Festival at Robinsons Magnolia branch. 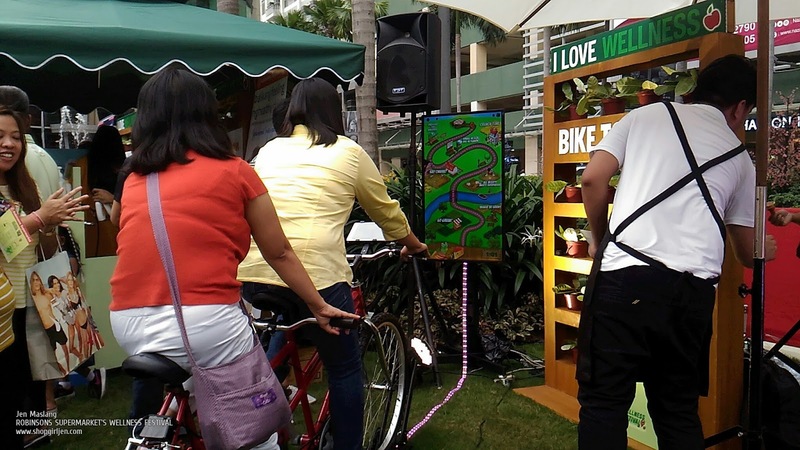 Despite the gloomy weather that day, the event was flocked with people willing to participate in the wellness activities. 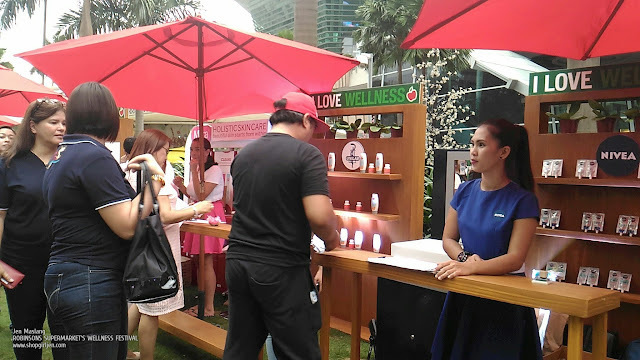 The fun event had lots of engaging booths on healthier choice and practices with larger-than-life fresh salad bowl, fitness glow party led by coaches Jim and Toni Saret. And here are some good news! We can now get an exclusive Healthy You Rolled Oats bundle for every Php3,000 single receipt purchase inclusive of Php750 worth of participating products from Nestle, Johnson & Johnson, Abbot, Wyeth, Fontera, Nivea, Delfi, Del Monte, Federated, Unilever, Unilab and P&G, among others. 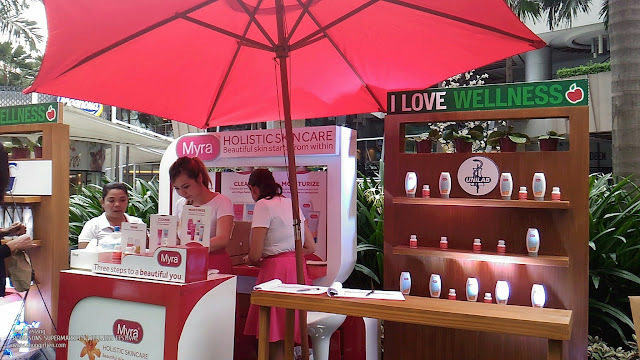 All these brands share RSC's mission which is to bring health and wellness options to all Filipinons. 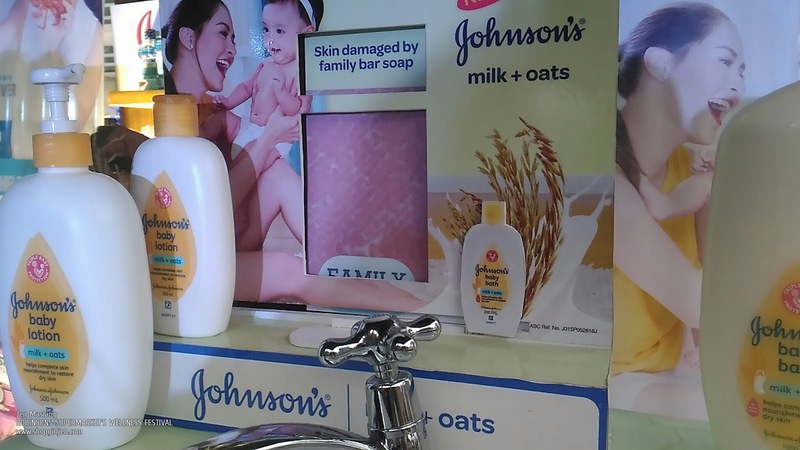 Promo will run from July 1-31, 2016. Healthy You is Robinsons Supermarket exclusive healthy brand. Their product line ranges from nuts, juices, oats, brown rice, coffee and many more. 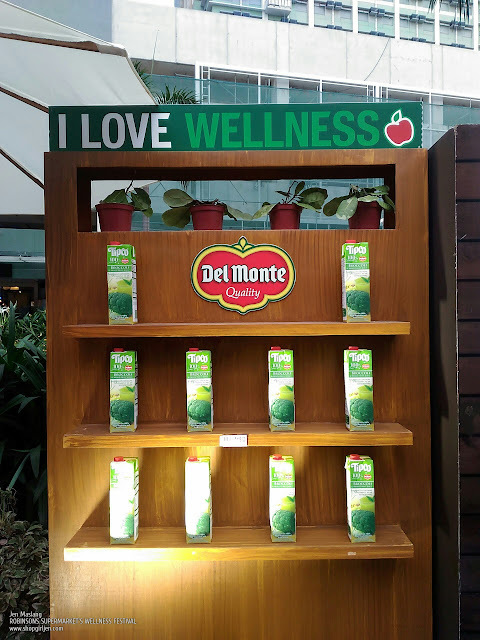 Another good news is, loyal customers will also get an additional 15 Robinsons Rewards Card points for every purchase of Php500 worth of Healthy You products for the whole month of July. And why don't we celebrate the month of July with a bang, right? 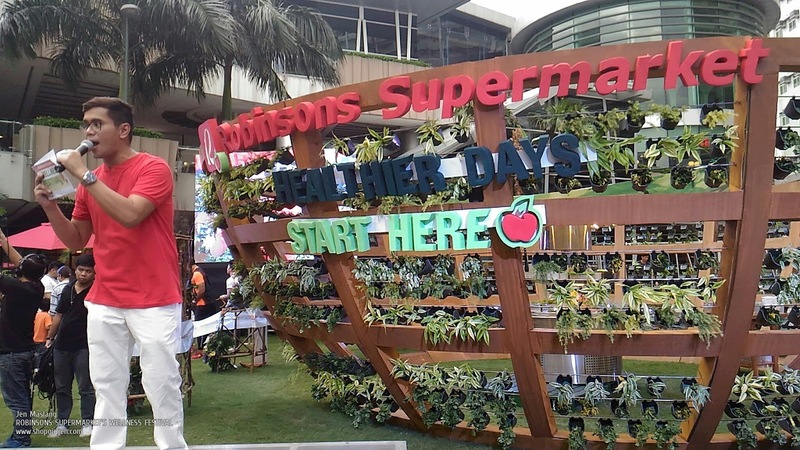 Robinsons Supermarket is holding its annual festivity highlighting the Fresh department called 'Freshtival.' This festivity will feature daily exciting offerings of fresh items - from discounts and additional Robinsons Rewards points to amazing freebies. 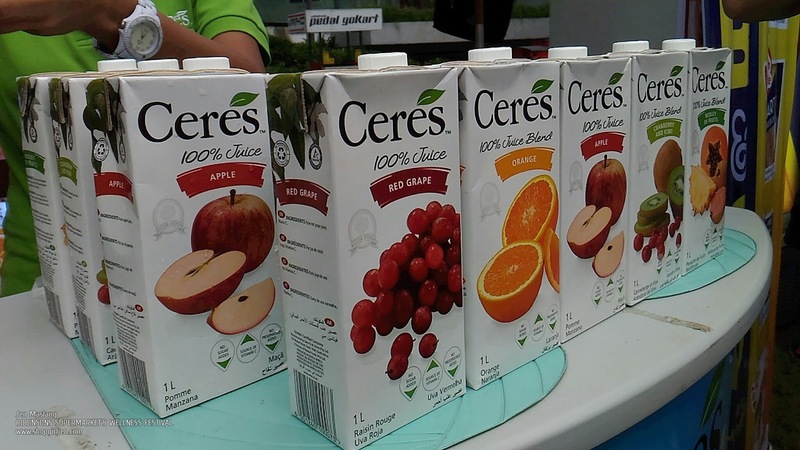 We will now have more reasons to choose more fresh items for a healthier lifestyle. Let's celebrate the month of July by checking out Robinsons Supermarket wellness offerings of special promo, exciting activities and amazing deals. 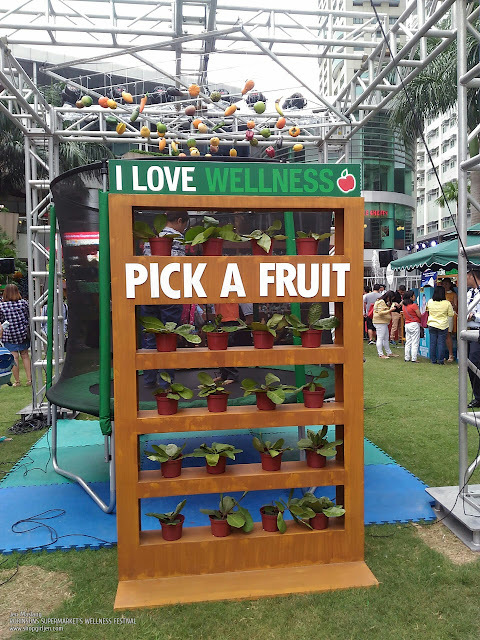 It's time to support Robinsons Supermarket Route to Wellness campaign because of its commitment to ease access to healthier food options and alternatives for Filipinos. 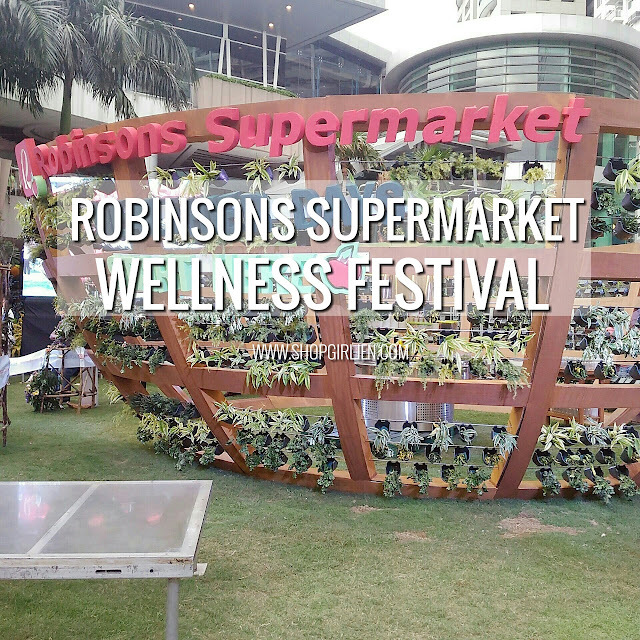 To know more about RSC's year-long Route to Wellness series of promos and activities, do check out their Facebook Page or visit www.robinsons-supermarket.com.ph.